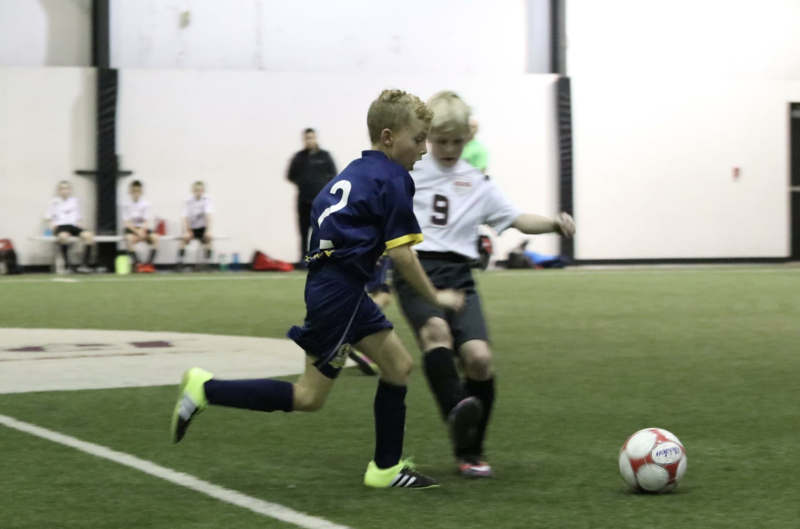 This winter the Springfield Demize Academy fielded ten teams in various age groups at Lake Country Soccer’s indoor, and futsal leagues. A seven of the ten teams finished in first, or second place. Five teams took the top spot in the league standings. 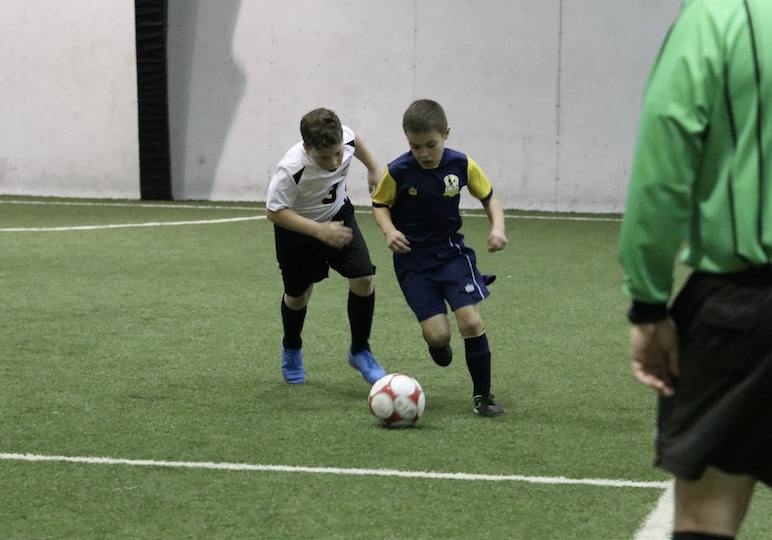 The Academy teams, ages U8-U19, posted an impressive combined record of 56-11-13. For the statisticians excluding ties our win percentage was 81%, and including ties our results were positive 83% of the time. The SDA U14 boys finished second in their league with a record of 5-1-2 allowing the fewest number of goals against, only 25. Chris Hanlon suggests, “Just a bit more consistency finishing our chances on the offensive end, and we would have taken first place." The SDA U16/U17 boys finished the league at the top, taking first place, and had an undefeated season at 8-0. This team is an impressive group of players, and often finished teams off by more than 7 goals. Chris Hanlon stated, “This group of young men can cut through defenses, and keep control of the ball in tight situations. The opposition couldn’t keep up, and more often than not these boys would find the back of the net." 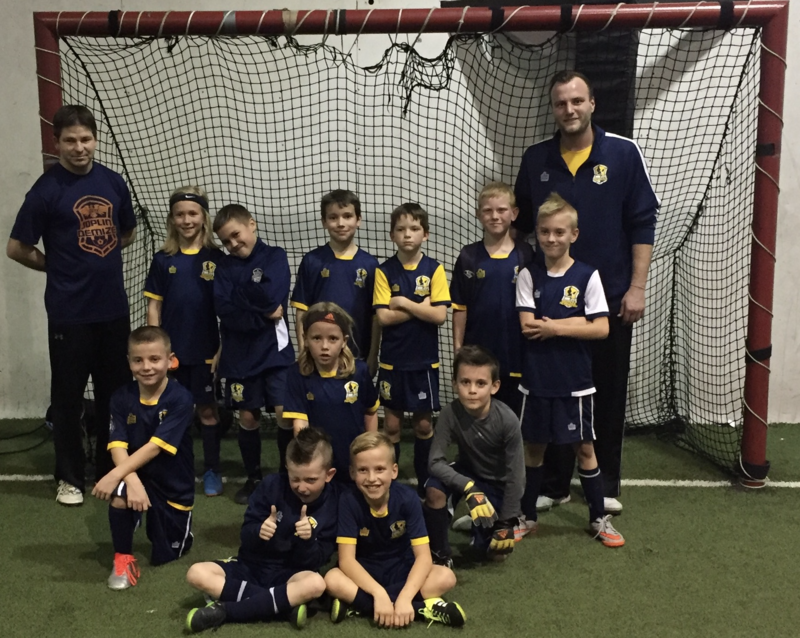 In conclusion, this indoor season has been a great success for almost every age group. Even where teams struggled there were bright spots that can be the bases for future success. We would like to thank everyone involved in the Demize Academy system. The Demize Academy would like to thank all the wonderful parents who sacrifice day in and day out to get their kids to practices and games.